who knew a year ago when I started this little project by mentioning it on twitter a few times that in a year it would have grown to be so big & popular. I cannot thank you guys enough for all the support with the project! It wouldn't be anything if I didn't have you guys, so THANK YOU...& a HUGE thank you to everyone who was apart of a past project. It has been such a year of different outfits..some we loved, some we did not....SO I thought I'd take you down memory lane, starting with the very FIRST project that launched back in July 2012. I can't thank these girls enough for being my test babies with the project. They really helped me bring it to life....& who can forget the adorable coral polka dotted first piece!? November......the sequin shorts, hands down. what was your favorite month? SO since it's the 1 Year Anniversary of #TheMessyProject I had to do something special. Since the past year has been a mix of crazy & fun pieces I thought I would bring it back to the beginning. the basics of fashion. 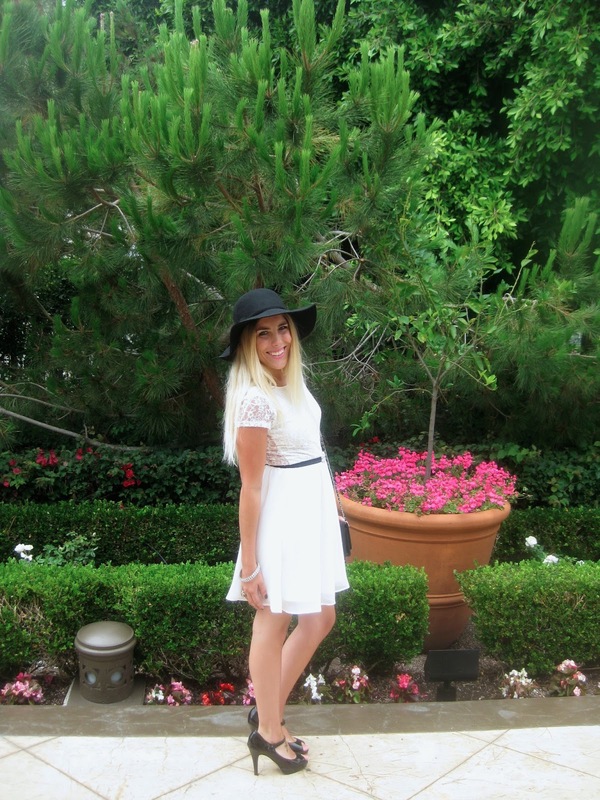 & since the only way I know how to celebrate is to dress up...I did just that. so as you can see I added a black belt with some diamond accents to the dress. But you will be surprised to know that the belt you see is actually a headband that I put around my waist. This dress felt so Coco Chanel to me so I went with it and added just a few classic black pieces & some diamond jewelry to go with the diamonds on the 'belt'. My black Mary Jane's were the perfect shoe to wear with this girly ensemble...& as you can see I didn't add a necklace because the belt was enough....& i am not much of a dangling earrings person anymore so I stick to my simple diamond studs. Remember less is more. i'm not gonna lie, i LOVED this dress and I loved this look. it couldn't be more me. So what do you think of using a headband as a belt? How would you have worn the dress? 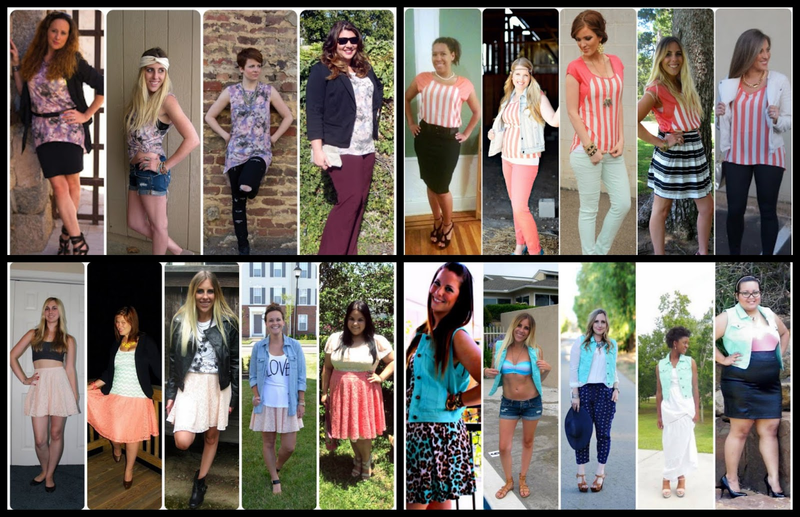 Now go & check out how the other fabulous girls have styled the dress.....& incase you haven't noticed yet, each one of the girls in this round are from a past project! you didn't think I would leave you hanging without some type of giveaway did you!? Whats a celebration without presents....am I right?! 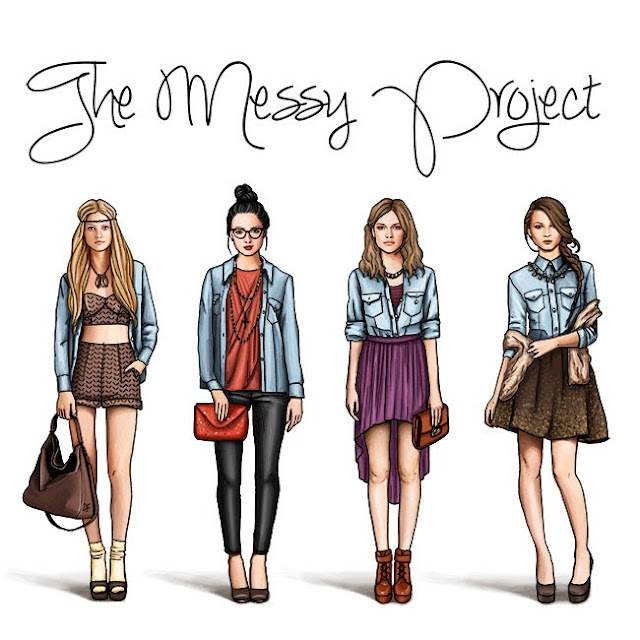 SO today I am giving away a spot on #TheMessyProject for NEXT Month!!!!! I would love to win a spot! You all look fantastic! Happy one year! Love seeing these posts every month? 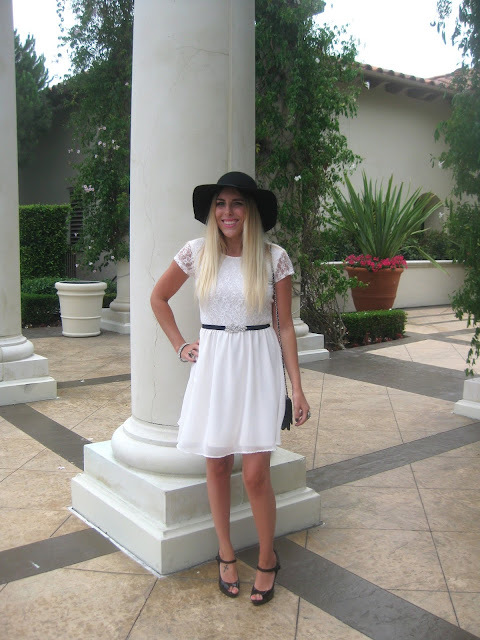 Love this dress! everything looks fabulous!! i love the belt! 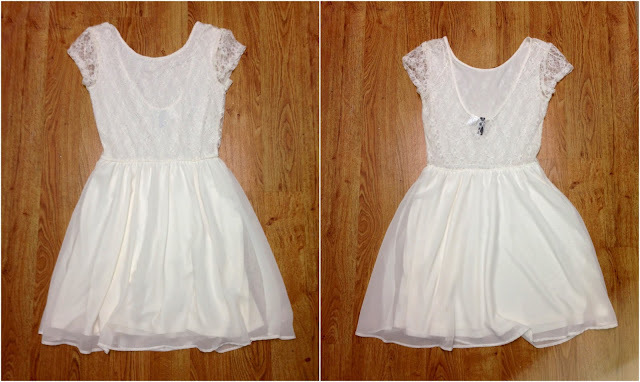 added a great touch of sparkle to a simple but lovely dress!! MC hammer pants were not my favorite either but of course that has to be my favorite month because I was in it! Feels like yesterday you just started this! How exciting for you!!! Congrats! Love this white dress too - very classy! The pink skirt from June was one of my favorites! My favorite month was February with the light pink high-low dress! Actually, my favorite month is this month! I love the dress its so pretty! Congrats on a year!! I think this outfit has been my favorite of yours so far-love everything about it! 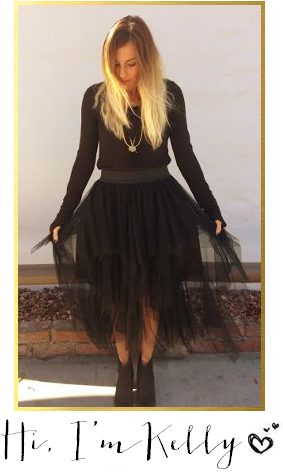 And yes, the sequin shorts were my favorite month too! The first month, November, the denim vest are my personal faves. You look gorgeous in this dress. Very Coco! LOVE THIS OUTFIT SO MUCH. What an awesome giveaway! I love the idea of challenging myself through #themessyproject. I have a really hard time stepping outside the box, and tend to dress in a very simple and understated way (see: boring). My favorite was the striped skirt- I love that everyone did something very different with it to create 4 very different looks and styles. November is my fav month as well! I must be the only one in the blogosphere who doesn't have Instagram :P but congrats on your one-year anniversary!! The sequin shorts FOR SURE. Absolutely beautiful!!!!! Everyone looked so great, and I cannot wait until next week's project!!! October! Loved the striped skirt. 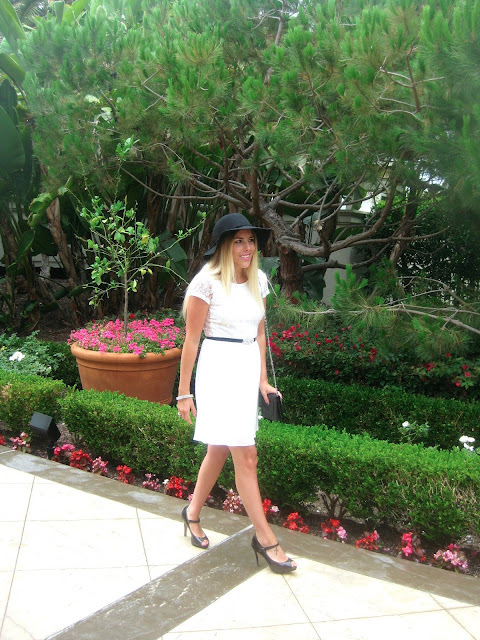 I liked all the months, but I loved this month with the Coco Chanel theme! Loved! Congrats on a year - it's been so amazing for you! 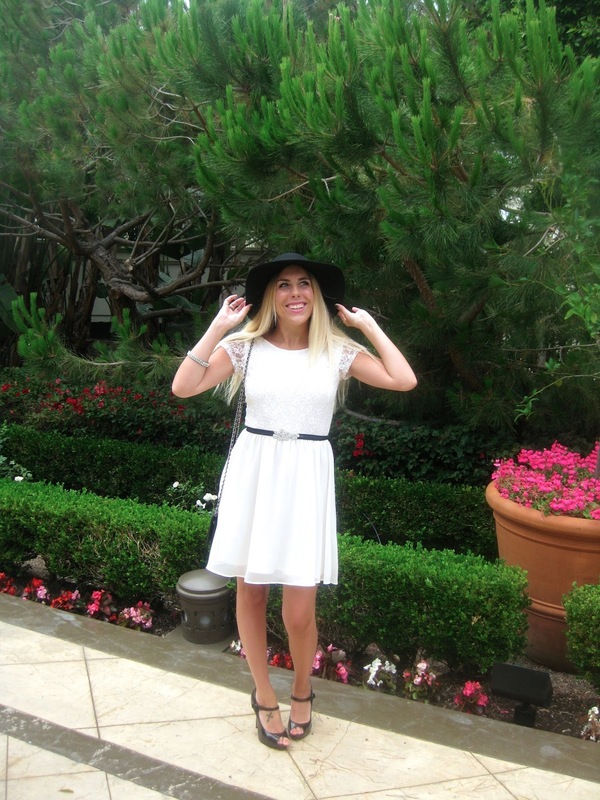 Kel that dress looks amazing on you! I love that you went classic - it's perfect! 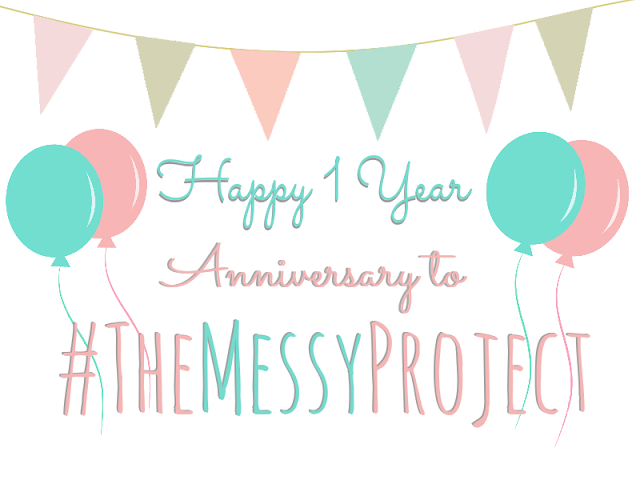 Happy anniversary to the Messy ProjecT! I love this mont's dress. Adorable! 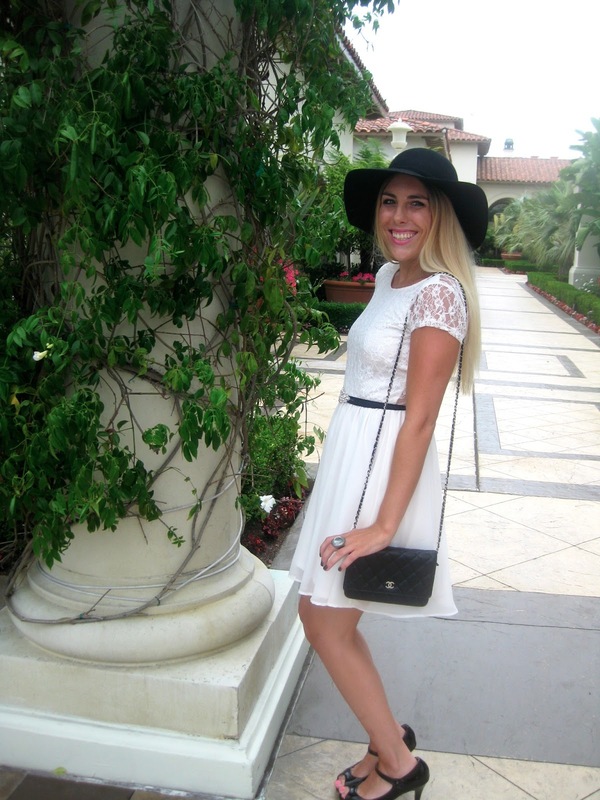 Phenomenal Blog! I may want to thank for the endeavors you have manufactured in composing this post. I am trusting the exact same best work from you afterwards too.